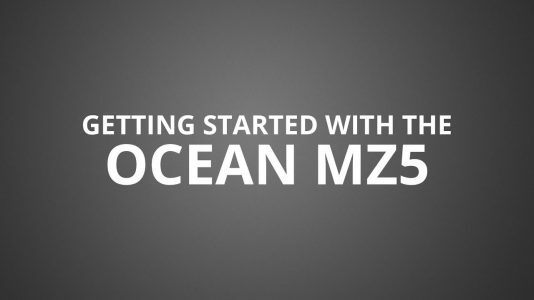 This is a step-by-step tutorial to get you up and running with the Ocean MZ5. 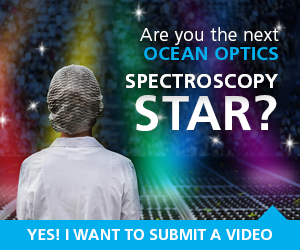 Welcome to Spectroscopy TV – the online home of video tutorials and tips for spectrometers, sensors, optical components and fiber optic accessories from Ocean Optics. Our how-to videos will help you get up and running quickly! 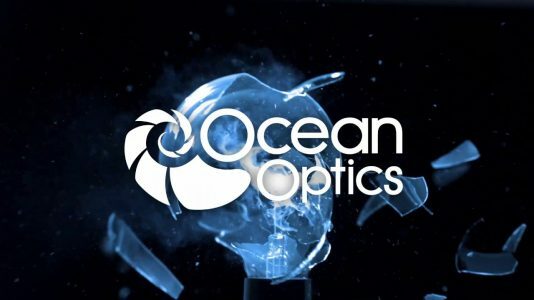 Feel free to browse our library and be sure to return for updated content! If you need assistance, be sure to drop us a line.